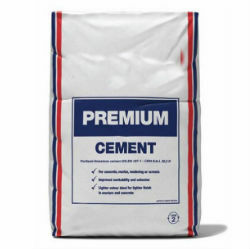 Kenyan East Africa Portland Cement is to enter Tanzania by June 2014. The announcement was made by Managing Director Kephar Tande who underlined the increasingly competitive Kenyan market combined with decreasing demand. East Africa Portland Cement will focus first on Northern Tanzania. Another leading African cement firm, Dangote, entered Tanzania in 2013. A 3mta gas-fired plant is due to be completed in Q4 2015 in Mtwara.